Bring your party to life! DJ sound without the DJ price. 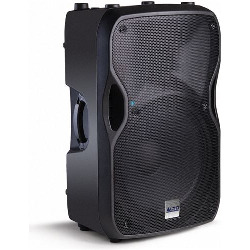 You get two high quality DJ speakers with stands and cables. Just plug in your phone or MP3 player and rock the night away.